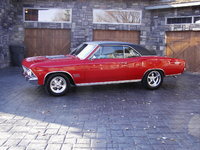 Have you driven a 1966 Oldsmobile Cutlass? 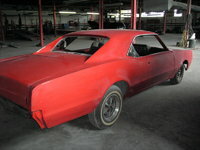 Displaying all 2 1966 Oldsmobile Cutlass reviews. Cool Car — great car. its actually an f85.full slip rearend. great car. just rebuilt the carb on it. it has a edelbrock 4 bbl on it. seafoam green color 4 door. fast car. bought it how it is. good car overall. 1966 Oldsmobile Cutlass Convertible — I bought this car because I wanted a convertible. It was local and priced within my means. 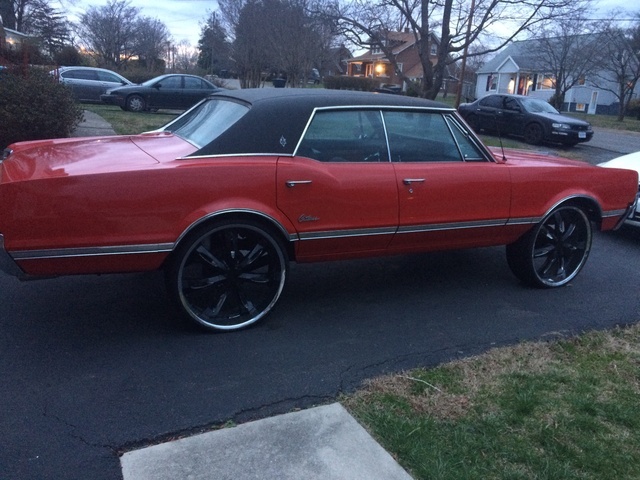 I like that it is a Cutlass. Many people prefer a 442 over a Cutlass but I like it because it is different! Cons: It's a fair weather car only.